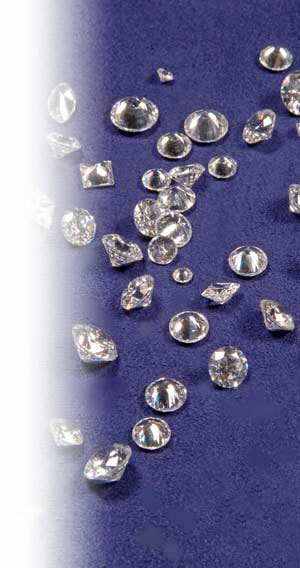 Denig Jewelers is your trusted resource for loose diamonds and quality mountings. From our impressive selection of shapes and carat weights from the worldâ€™s most respected diamond cutters, our certified gemologists can help you select the ideal stone and mounting for your special occasionâ€”and budget. For details on how to buy a diamond, click here.